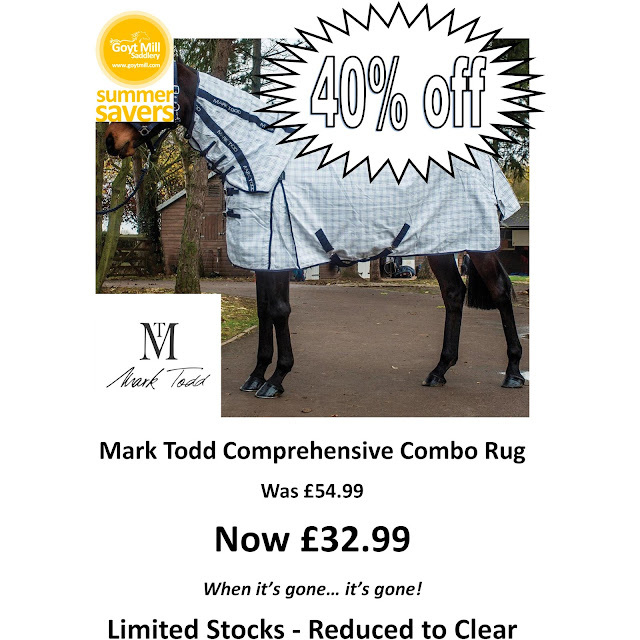 The Mark Todd Comprehensive Combo Rug can be used universally for travelling, stable, field etc. Light enough for warm weather due to the material ventilation. Nylon lined neck and spine for hygiene and comfort with a typically generous Mark Todd fit, cross surcingle's and 3 release clips on the neck.